WASP integrates with IRIS to provide Wi-Fi awareness and optionally geolocation. Swarm aggregates data from WASPs to provide a complete operational picture, including geolocation and metadata overview. 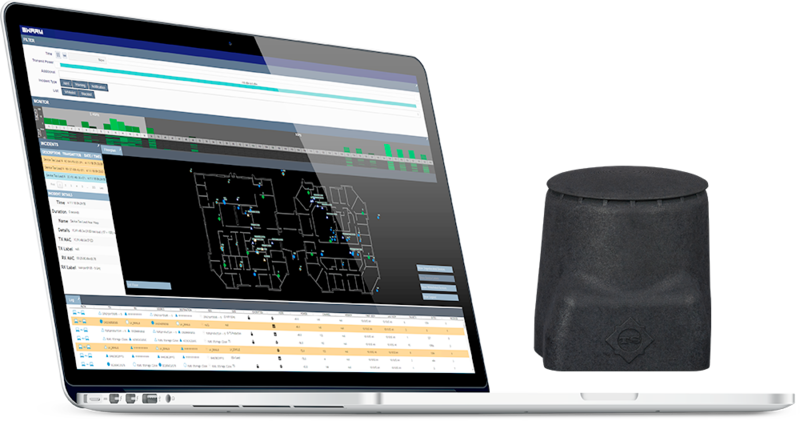 WASP — Transformational Security’s new Wi-Fi Awareness Sensor Platform — supports security missions by offering an operational overview of active Wi-Fi devices in the detection area. The system parses categorical information on access points as well as on individual devices. When multiple sensors are distributed across a campus, they work in concert with the IRIS software suite from TS to provide awareness and geolocation data (with available package). 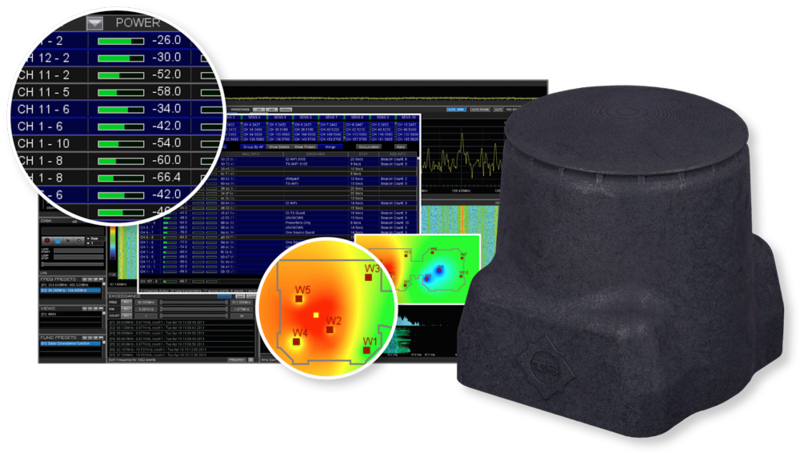 Its small size and unobtrusive footprint is ideal for use in fixed or portable environments. Deployment requires access only to a standard power outlet and standard Ethernet for data transmission. Future ability to allocate one channel for wireless data transmission. With the available IRIS power-based geolocation package, WASP can visually plot the location of devices across the covered area quickly and accurately. And the low-cost hardware facilitates full-campus coverage and increased sensor density.